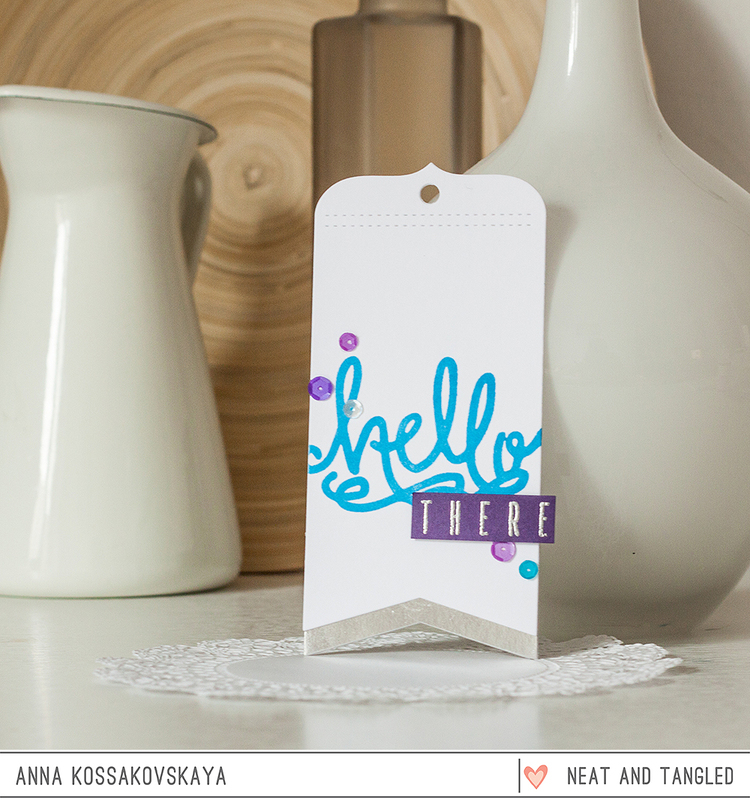 May 2015 Release Day 3: Introducing Hello There + Die + Giveaway! Hello friends! 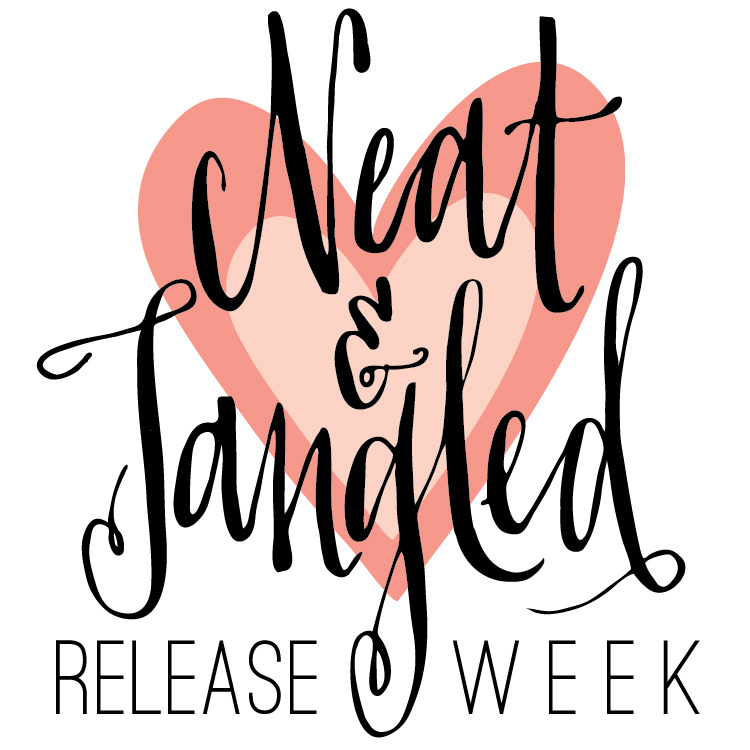 Welcome to our May 2015 release week! We are so excited to have you join us. We have LOADS of fun, inspiration, and giveaways for you! We will be introducing 5 new stamp sets, 3 dies, and some new embellishments! Be sure to stop by everyday. All stamps, dies and embellishments will be available in the shop on Friday, May 8th at 8am EST. Today we have Just Hello. 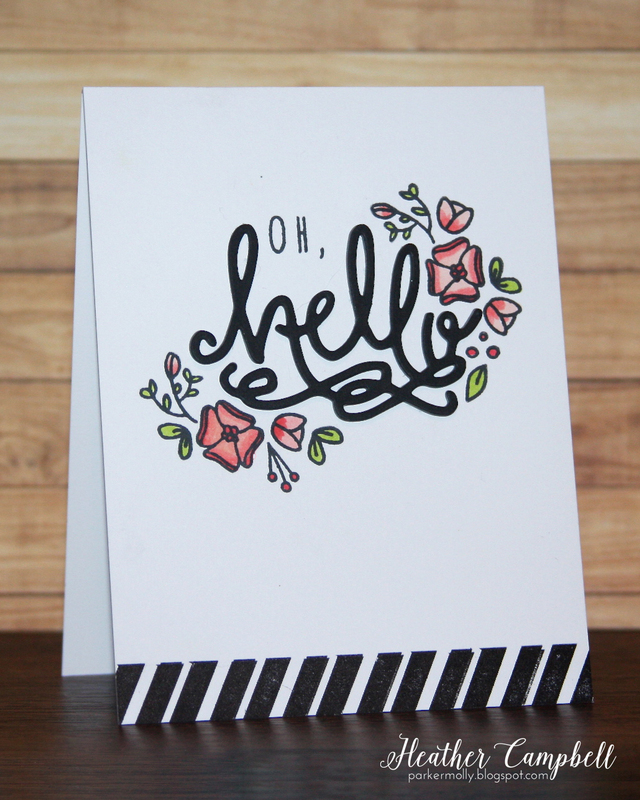 This 3x4 set with a hand lettered "hello" is perfect for sending a quick hi to anyone! 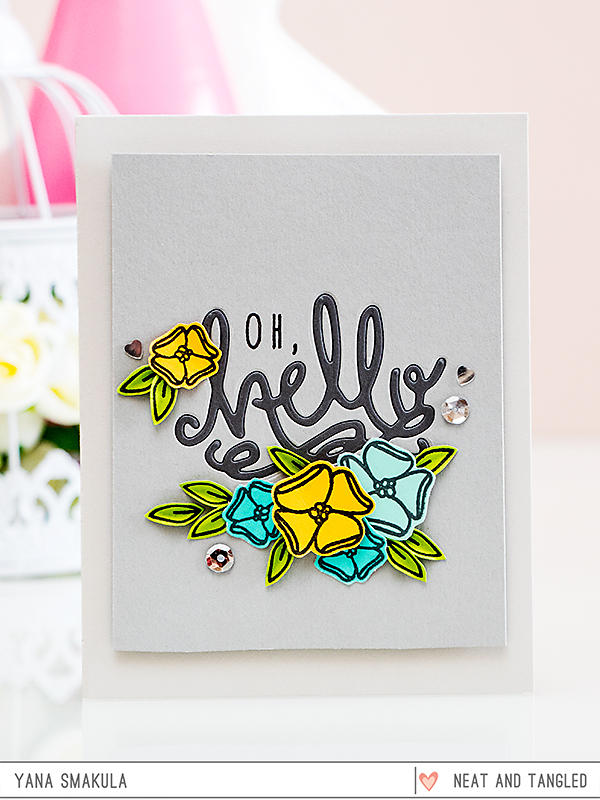 Combine the sentiments with our Just Hello Die for a sweet combination! 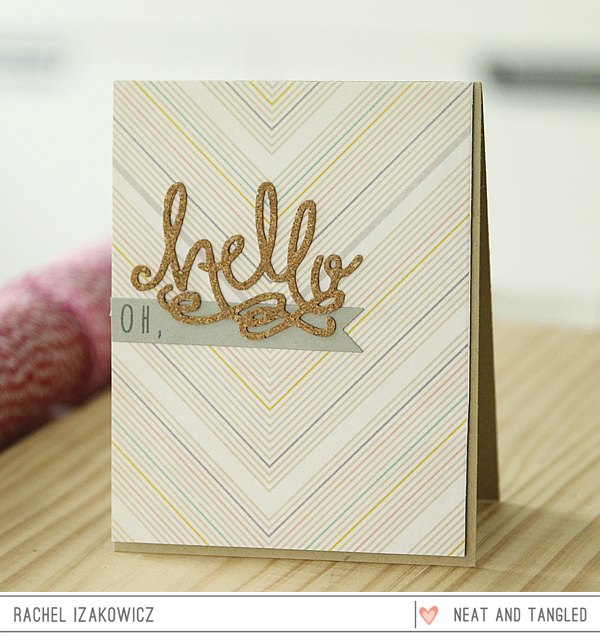 The team does a great job showing just how versatile this stamp set and die can be! Be sure to head to each of their blogs for more details - just click the photo! Wowie. Another fabulous stamp and die. Gorgeous, gorgeous projects from the DT. Love it. I am sharing about your release on my facebook page! I just LOVE the Hello die. It's so lovely! oh my word the script on that die is perfect.. what a great release and the DT totally rocked it.. I totally love it all..
Beautiful script for the die. Another great stamp and die set. The design team did an amazing job showcasing today's release. cut little Hello die, and great cards. 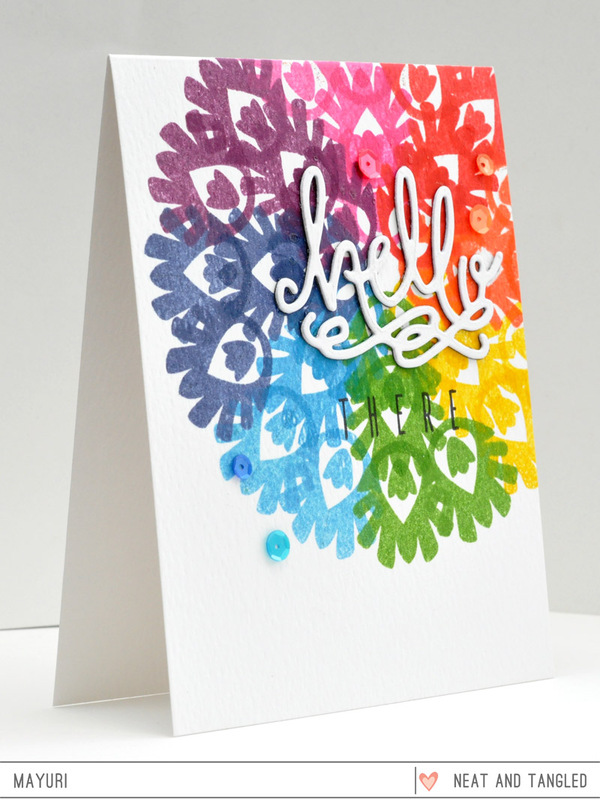 I love how one of the designers embedded the hello die cut with a negative cut on the card front! Love the way this Hello looks. Loving that hello die! All the dies so far have been amazing-you're sure to have more great ones on the horizon! Me too loving the hello die n stamp ! Lovely cards by the team .following via Blogger. The die and stamp are delightful!!! I just love that hello!! And I mean LOVE it!! So pretty!!! Love all of those loops on the hello!!! Oh love the font of the hello die! The perfect little sentiment...love it! 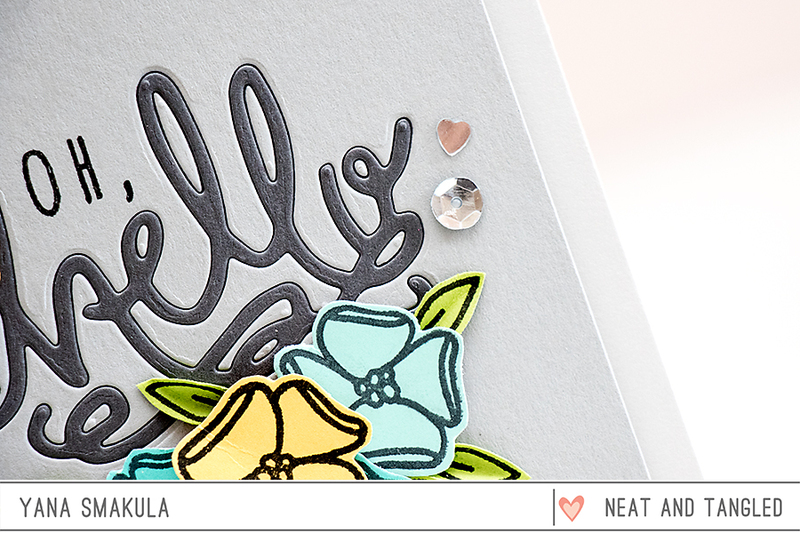 Love this pretty 'hello' die! The cards are amazing and love the hello die! Absolutely BEAUTIFUL hand lettering!! and I am in big puffy heart LOVE with the matching die!!!!! 😍 quintesential Neat and Tangled and I love it!!! I love the hello die and the sentiments in the stamp set. Thanks for the chance! I follow you on FB and I shared. I follow N & T on Instagram. oohh! LIKE that Hello!! You had me at Hello,and then with the swirls? yes, please! Such a cute die! I love all of the team works! Thank you so much for the inspirations today! I tried tweeting about but Twitter seems to be in a tizzy---will try later! I like cutting out a word or design and filling it in with another color. Oh hello there you lovely stamp and die set, you! Beautiful projects. 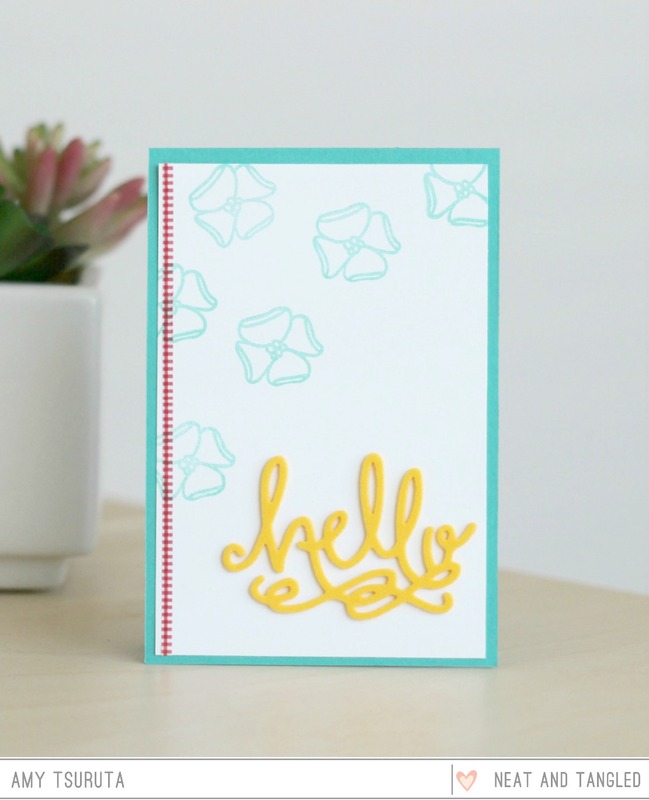 I am a follower & I do love the new Hello die & stamp set! Great cards by the DT--so inspiring! This is such a fun swirly script! Thanks for all the wonderful inspiration! Love the font on these! Oooh, so fun and sweet! Fabulous cards! I love that hello die! The ladies did a great job showing it off! 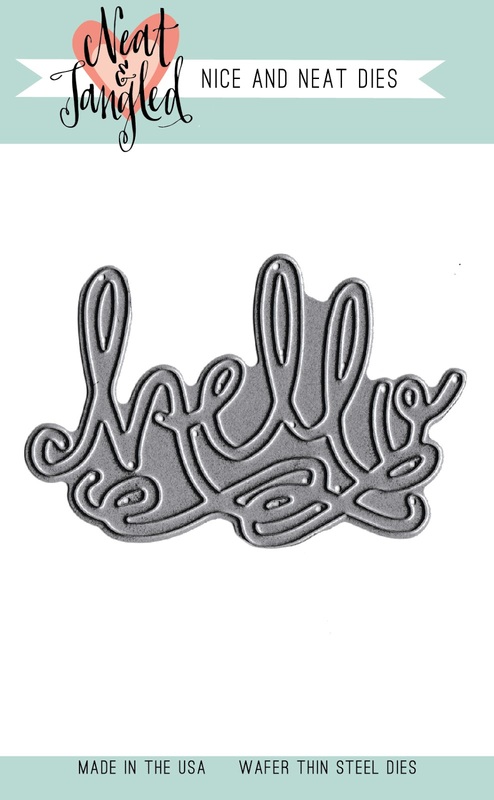 Love the Hello die, such great designs - very different looks - the curly cue Hello works with, great job! swirly hellos are the best! WOW!! That hello die is absolutely beautiful and so are all the cards!! Another great stamp and die set! Such a cool script sentiment! What an awesome Hello stamp set. I love what the ladies did with it and the die. I LOVE these stamps and die! Great job to the design team for doing a FANTASTIC job at showing how versatile these really are! 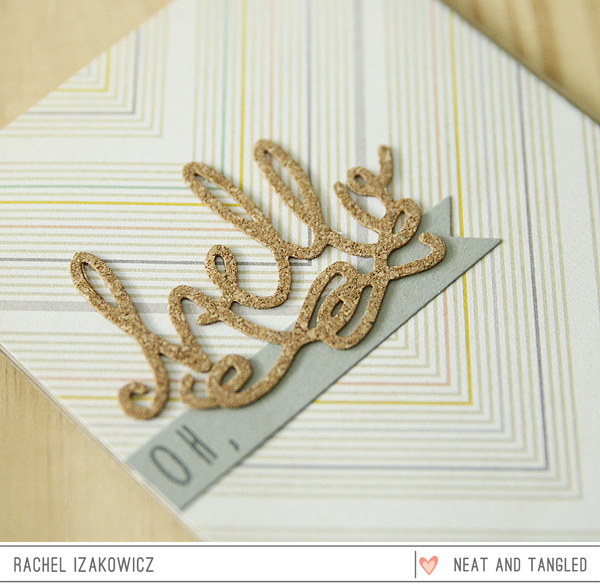 I was unable to leave a comment on Rachel's blog for the card shown here but it is FANTASTIC! I follow N&T by email. I follow on fb and shared with my friends. I love all the different examples. Hello, gorgeous die! Wonderful showcase from the DT! Gorgeous new stamps and die! I love your DT cards! 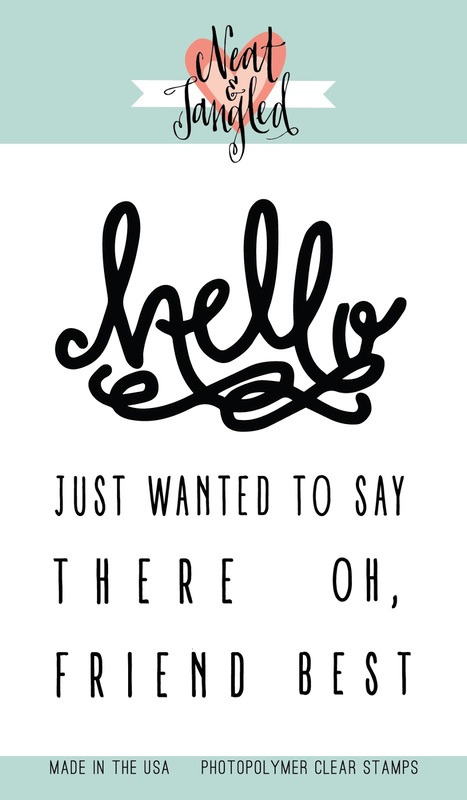 I just love the "hello" font - it's so different and unique. 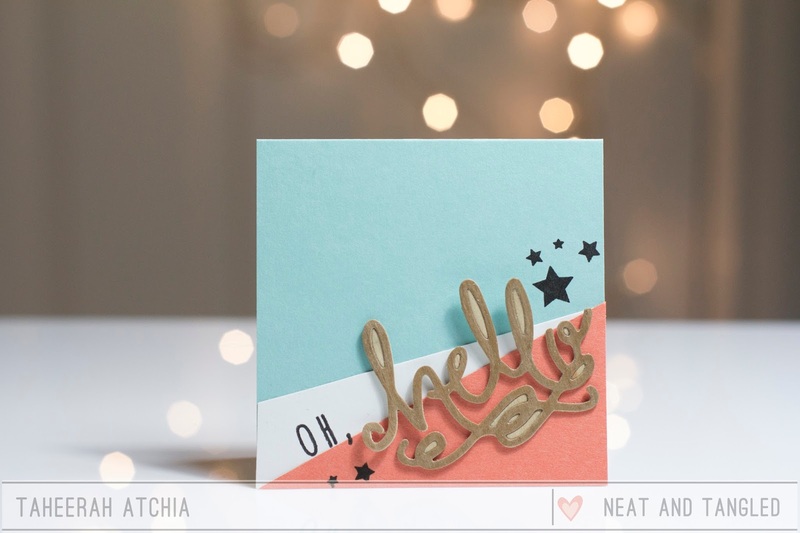 What a pretty hello font...love these cards. I love this stamp set and the die is gorgeous! I follow with my yahoo account! I like you on Facebook and I shared about this release! I follow on a Twitter and I tweeted about this release. I follow on Instagram and I reposted about your release. This is beautiful! I love the card with the Owls sitting on the "hello!" Another must have stamp set & die! I love how May paired it with the Gardenia Blooms sentiment and new sequins! Gorgeous cards from the DT!!! Love the font on this die. It's beautiful! Love Love Love these items! That font/die and all the projects that go with it are awesome! Love! Shared on Instagram as "TwoPaperCraftyMamas"! I am in love with that HELLO die and stamp set! I'm a follower! I reposted on Instagram (Kris Reeves). I shared on Facebook (Kris Reeves). Beautiful stamp...just love it. Follower on email! Love love love the die and stamps! Thanks a bunch for all the inspirations! Love the Hello die and those owls look really fearsome!